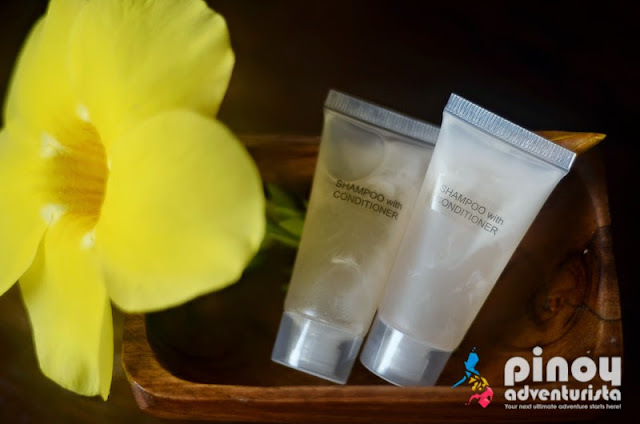 In the several years of my traveling life, whether for work or just for personal pleasure, I've already stayed in different types of hotels, resorts and accommodation facilities around the country. From hostels to boutique hotels and high-end 5 star hotels, each has its own unique and distinct features. 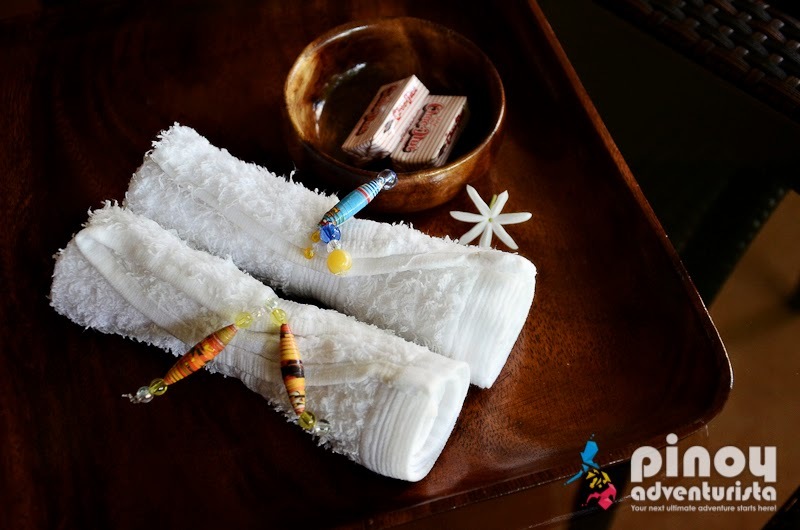 One that is very dear to me and a personal favorite is Agos Boracay Rooms + Beds on the lovely island of Boracay. Let me share to you the reasons why. 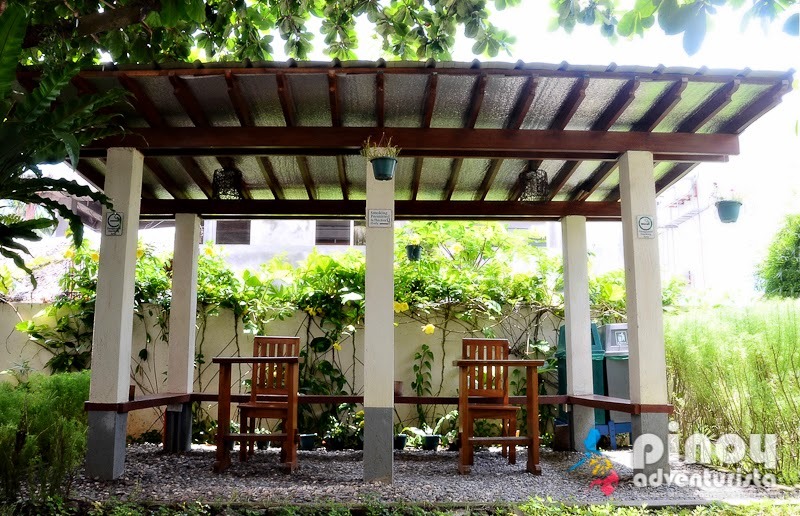 Located along the main road in station 2, Agos Boracay is peaceful, quiet and isolated from the party noise and crowded beachfront. It offers a secured and quiet accommodation that will surely be a delight to every guest. 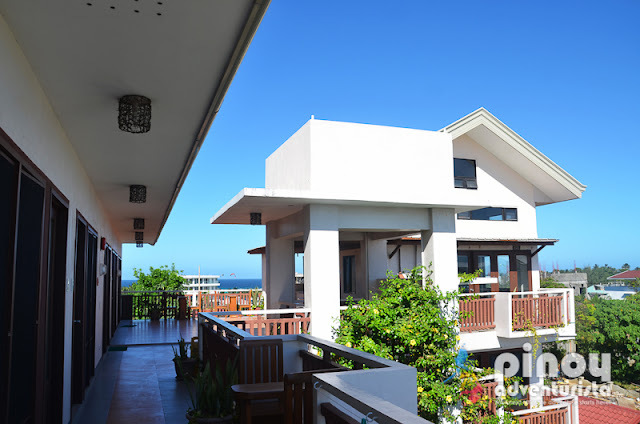 Although not in the beachfront, it is just a few minutes walk to the beach and to Boracay's hot spots such as restaurants, D'Mall, D'Talipapa and other commercial and business establishments. When staying at Agos Boracay, guests will surely not miss and be impressed by its posh structure that exudes a homey atmosphere. The hospitable and warm welcome by the hotel staff, greeting us with sincere smiles are truly remarkable. As they say, "first impression lasts." 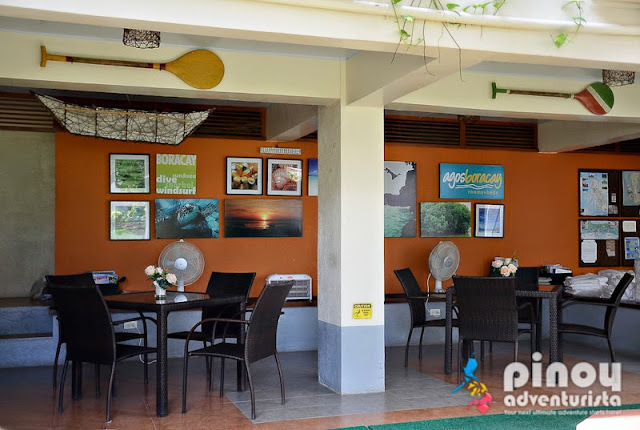 The genuine hospitality showed to us by their lovely staff makes us really feel feel at home! 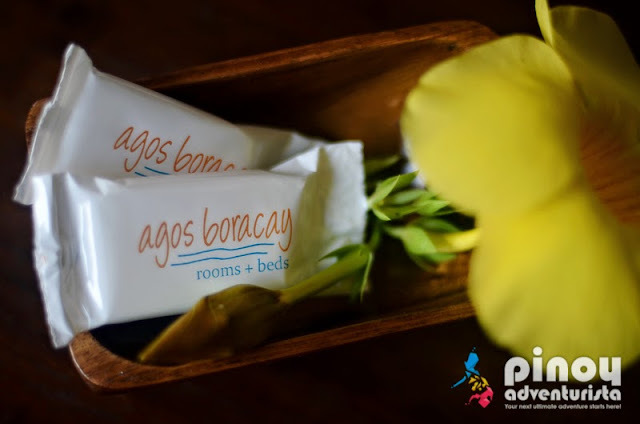 The guest rooms at Agos Boracay are really spacious and features modern and classy interiors complete with top-notch facilities and amenities needed for a comfortable stay. With guests' comfort in mind, they didn't compromise space in every room. The rooms doesn't look cramped; it's clean, well-lit, organized and offers a very nice view of the surroundings. 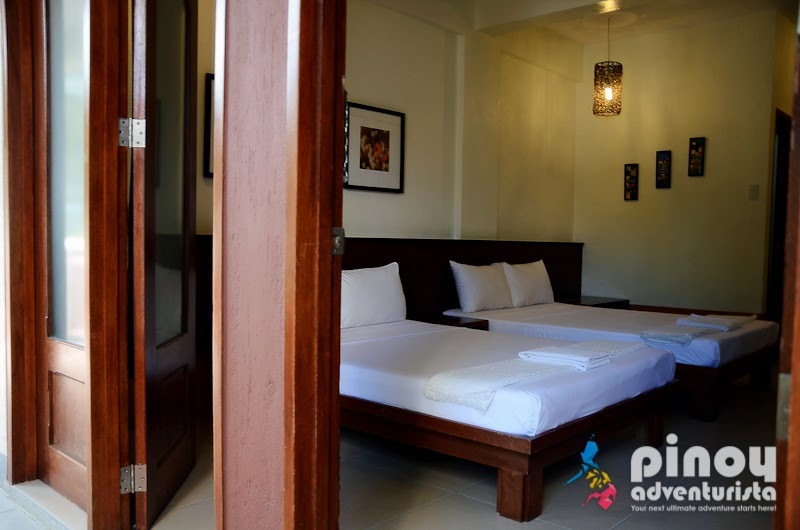 The room's cozy, modern and "homey" ambiance will surely give every guest an engaging feel and comfortable sleep. Rooms have beds with comfortable mattresses that has the right firmness, which I really like!. 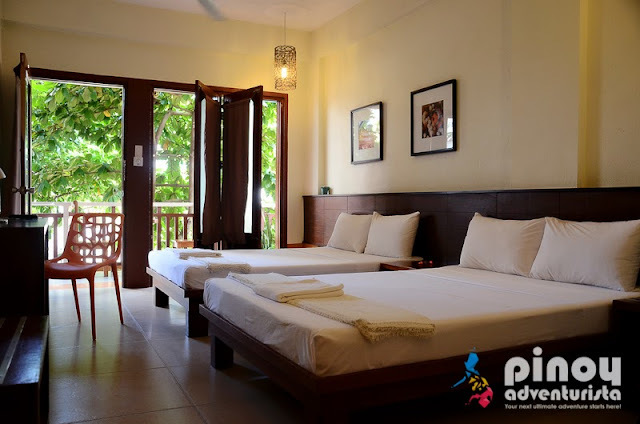 It has fresh clean white sheets, huge fluffy pillows and blankets that perfectly compliment the comfortable bed. It is also equipped with all the much-need amenities and facilities for a comfortable stay. 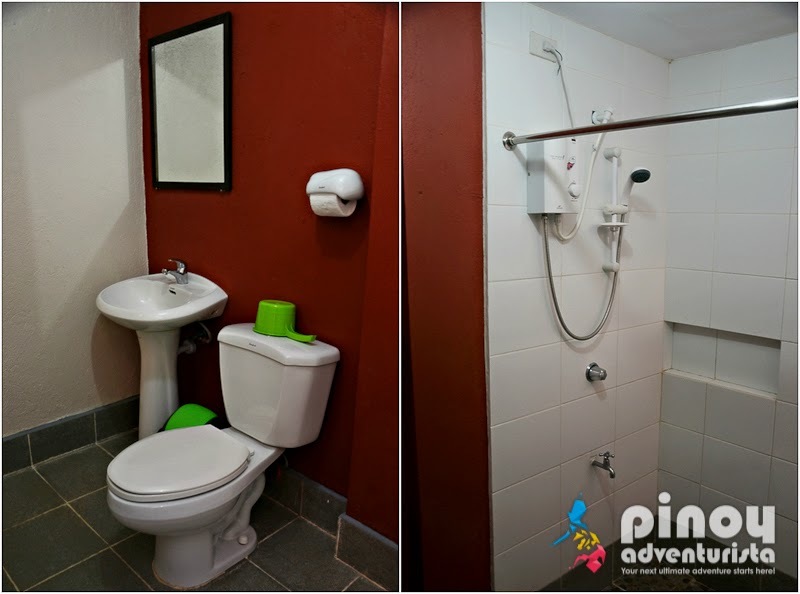 The toilet and bath is spacious, well-lit, clean and has hot and cold shower with rain shower feature. 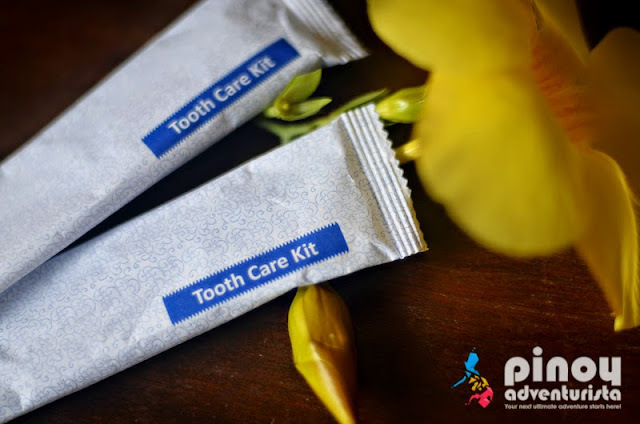 It also comes with basic toiletries and bathroom amenities such as shampoo with conditioner, bath soap and dental care kits. The towels are soft and all smell fresh! What else can I ask for? Not all hotels or resorts offer complimentary internet access. 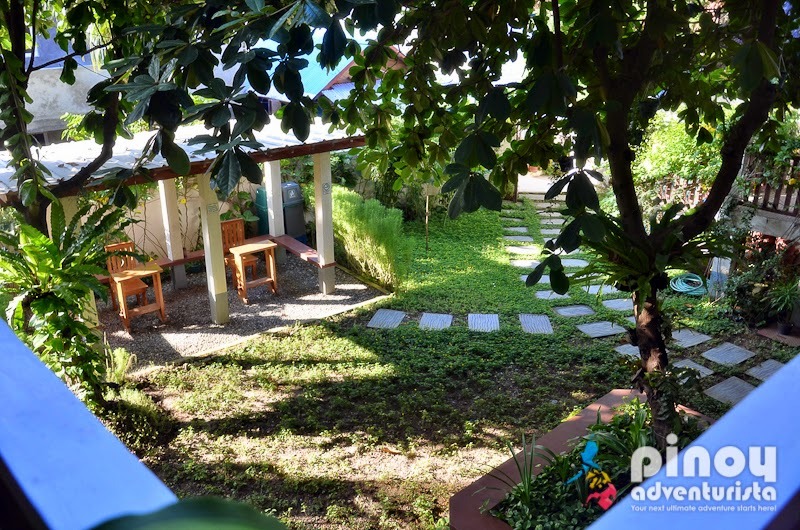 When staying at Agos Boracay, guests can access the internet for free! Though it is only available in certain areas, their WIFI internet connection is fast, stable and available 24/7. As for someone who always wants to be connected to the internet, this is really an awesome treat! 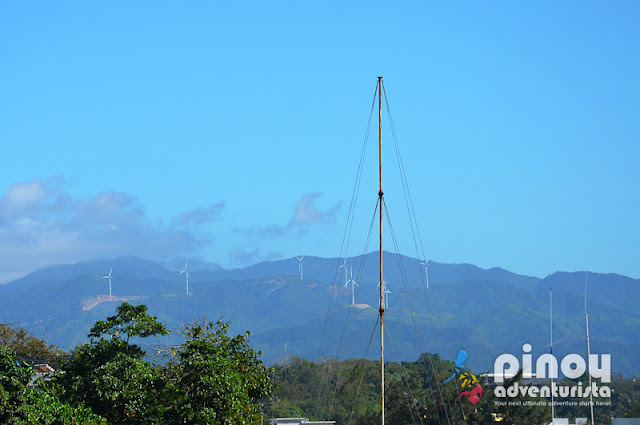 Agos Boracay offers amazing views of Boracay's Bulabog beach, the windmills of Nabas and the world-famous Boracay sunset from its sun deck. 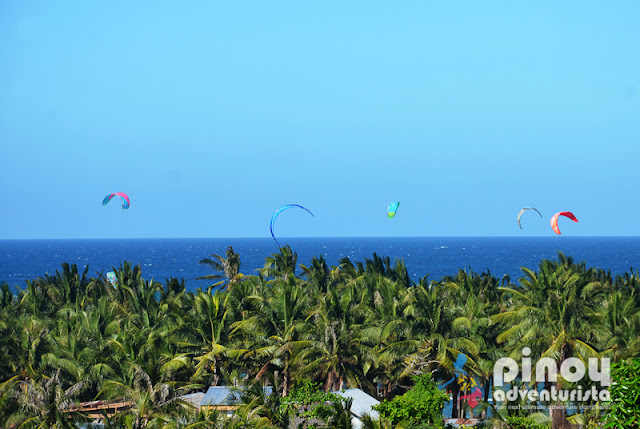 Here you could catch some kite surfers enjoying the strong winds of Bulabog Beach or you could just enjoy Boracay's sunset from a different vantage point. 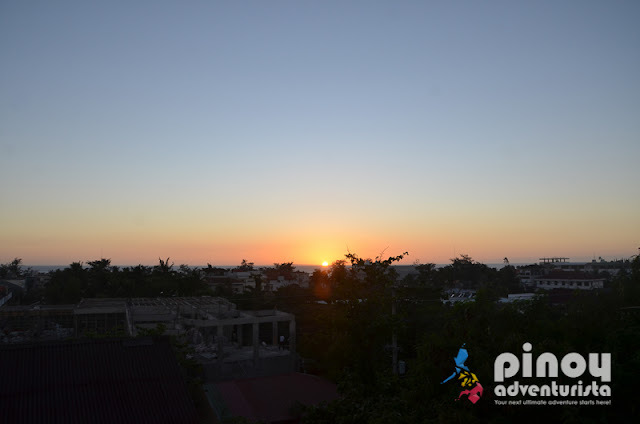 You shouldn't miss visiting the hotel's roof deck especially during sunset, I am quite sure you'll love staying there. When you book a room at Agos Boracay, breakfast is not included. But during your stay, you'll get surprised that you have daily complimentary breakfast. Cool right?! Their complimentary bbreakfast is served by their partner-restaurant. It's a set meal but it's really a satisfying breakfast. Their staff are truly commendable. They are genuinely accommodating, pleasant and cheerful. 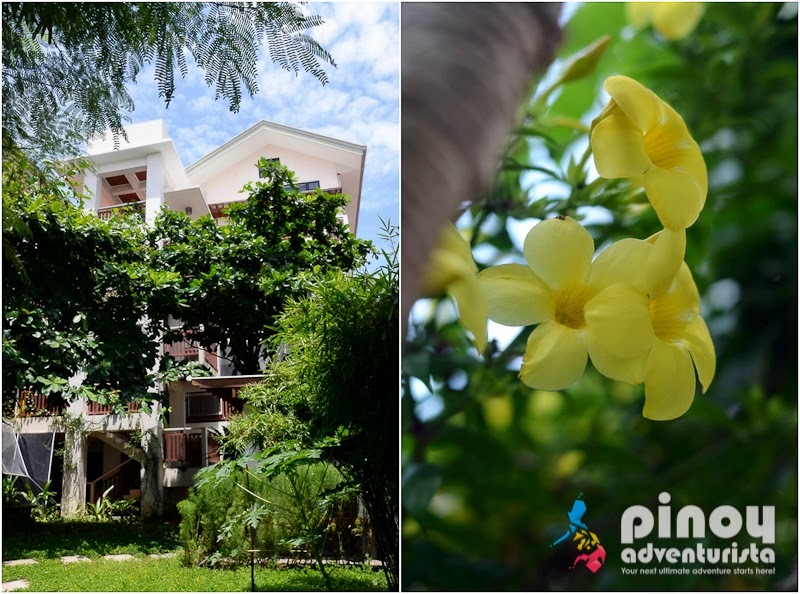 They are always ready to assist us with our needs and give every guest sincere hospitality that is truly memorable. Agos Boracay's customer service is truly highly commendable! I think, aside from their rooms, the staff is one of their best assets. Keep up the excellent work! We're checking out na! 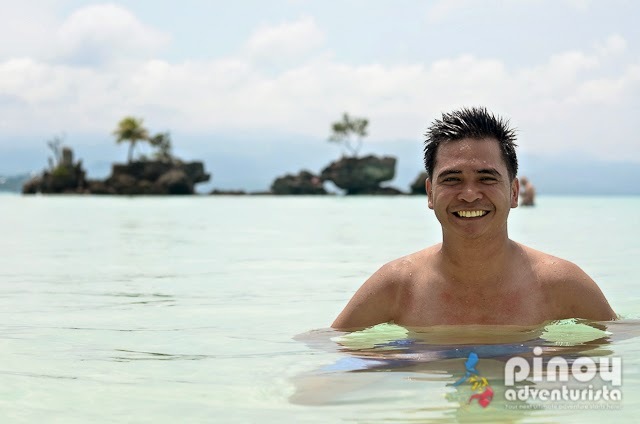 Thank you @agosboracay for the wonderful 2-night stay! ❤️❤️❤️ - For bookings and inquries, visit www.agosboracay.com! 😎 DISCOUNT! Get 15% discount on your room rate for a minimum 2 nights stay. Just use the promo code "PinoyAdventurista15Off" when booking your room at Agos Boracay Rooms + Beds. BOOK NOW! For the size of the rooms, superb amenities and for the quality of service they provide, their rates are definitely reasonable. This is ideal for travelers visiting Boracay whether on business or leisure trips wanting to maximize their budget without sacrificing safety and comfort. With its classy details, elegant decors and homey vibe, Agos Boracay Rooms + Beds is definitely a great place to stay on Boracay Island. 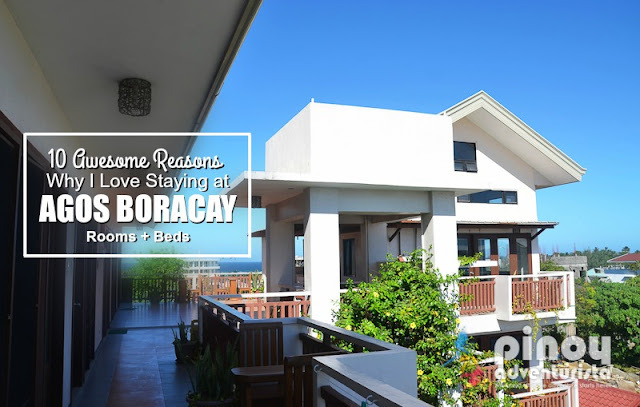 Excellent service, superb hospitality, first-rate facilities and top-notch accommodation experience are just some of the reasons why you should consider it on your next visit to Boracay Island. I highly recommend Agos Boracay Rooms + Beds! Don't just take my word, experience it for yourself! Landmarks: In front of Hospital; Beside Technolux; Near Southwest Tours; 5 mins away from both McDonalds (Boracay Regency) and D’Mall. 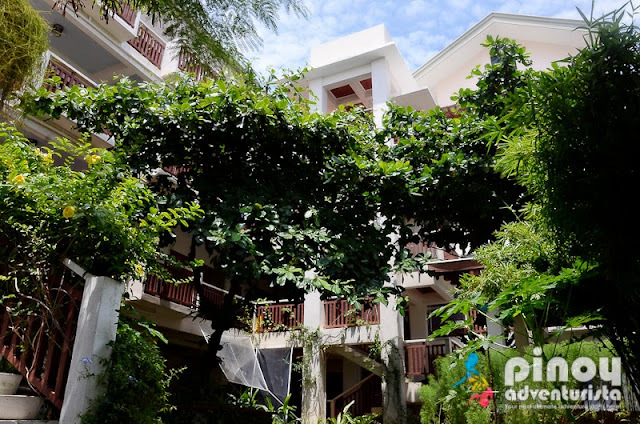 Agos Boracay Rooms + Beds hosted our accommodation on Boracay last Marach 6-9, 2016. We really has an awesome stay. Thank you for having us again!